Thomas Lohnes/Stringer/Getty ImagesGet some guidance from the pros. The job search process can be confusing and intimidating, not least because you’re trying to choose from a seemingly infinite number of potential career trajectories. Plenty of authors have published guides for overwhelmed job seekers. We selected seven of the best. These books go beyond the nuts and bolts of job searching (interviewing, résumé-writing) and help readers find their true passion and motivation. It doesn’t matter whether you’re a college student or a mid-level professional – making a career change can be intimidating. Sure, sending out cover letters and going on job interviews is panic-inducing. But perhaps the scarier part is figuring out what you really want to do and how you can best contribute to the world. The good news is you’re hardly the first job-seeker to find yourself in this position. 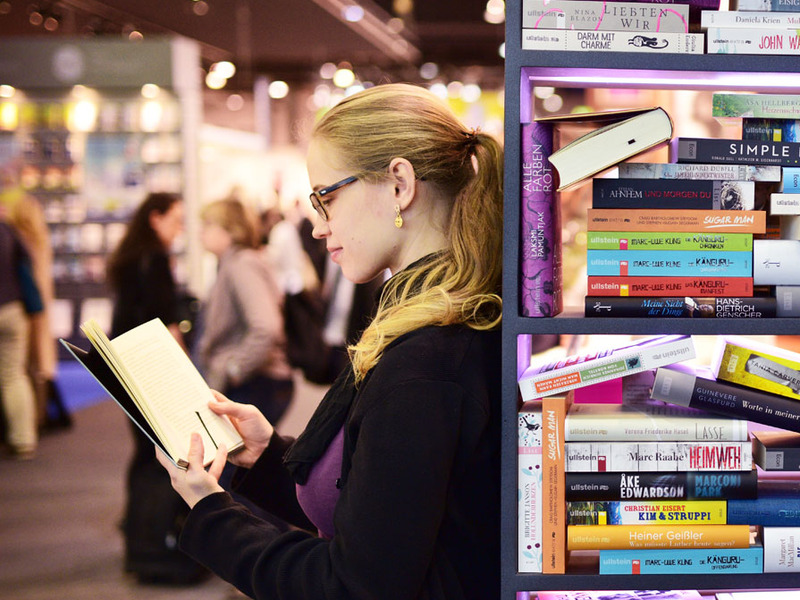 There are tons of books geared toward people just like you. Below, we’ve highlighted seven of the best, so you can launch into your job search with confidence. 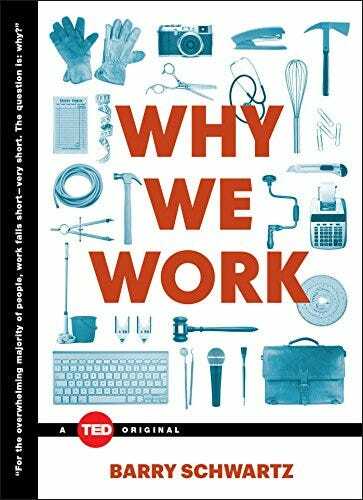 This book, by two Stanford professors of engineering, is a bestseller for a reason: It’s at once reassuring, empowering, and enlightening for anyone in the throes of the job-search process. The most important takeaway is that there isn’t just one career path out there for you. You probably have lots of passions, and you can definitely have lots of jobs. 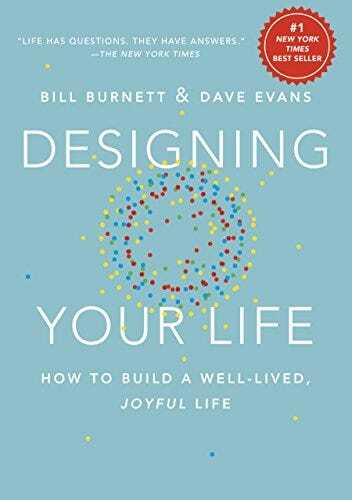 The authors share anecdotes alongside exercises to help you figure out which careers would suit you best – like “mind mapping” and “Odyssey planning.” It’s a fun and very actionable read that helps you see the careers forest for the trees. 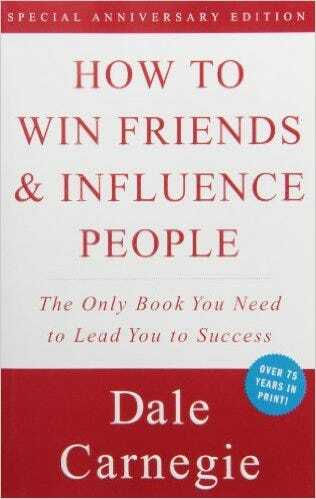 Nearly a century after its original publication, this book continues to be a megahit among people looking to be better with… people. In fact, Warren Buffett says the book helped him overcome his social awkwardness and ultimately changed his life, Business Insider’s Richard Feloni reported. The late Carnegie advises readers on how to have smoother interactions with others – perhaps most importantly, by letting them talk about themselves. Feloni rounded up some of the other core lessons, like acknowledge your own mistakes and avoid criticising, condemning, or complaining. Whether you’re gearing up for job interviews or networking events, Carnegie’s classic advice is a must-read. Blake is a former Googler who’s “pivoted” – i.e. changed career directions – multiple times, once when she was working at the tech giant, and again when she left to launch her consulting business. And she knows how scary it can be. 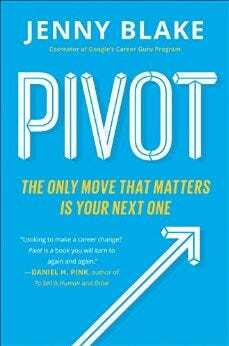 “Pivot” guides readers who are confused, intimidated, or just plain curious through the step-by-step process of figuring out what you should do next – and then doing it. She’s nothing if not cautious, telling readers they should run some tests to make sure, for example, their startup idea is viable or this is really their passion. Blake also has advice on building your network without feeling slimy, by “drafting,” or taking on extra projects from someone who works in your desired field. It’s a practical, highly re-readable guide for anyone at any stage. If you’re looking for people who “get” the modern-day job search – and how frustrating it can be – look no further. Cavoulacos and Minshew are the cofounders, and COO and CEO, respectively, of popular career advice and job listings site The Muse. 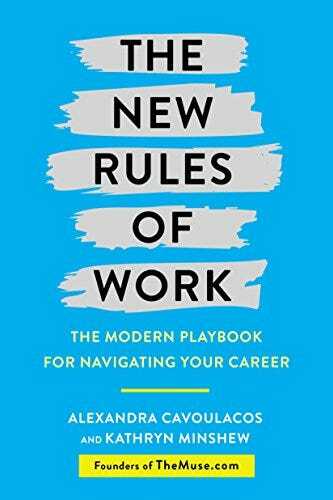 In “The New Rules of Work,” they break down the process of landing your dream job into accessible steps, from networking to interviewing to moving up the ranks at your company. Some highlights from the book: a template for cold-emailing someone at your dream company, a fresh take on post-interview thank-you notes, and advice on how to keep from stagnating in your current role. The most popular job-search guide ever has been revised every year to reflect the realities of modern work. 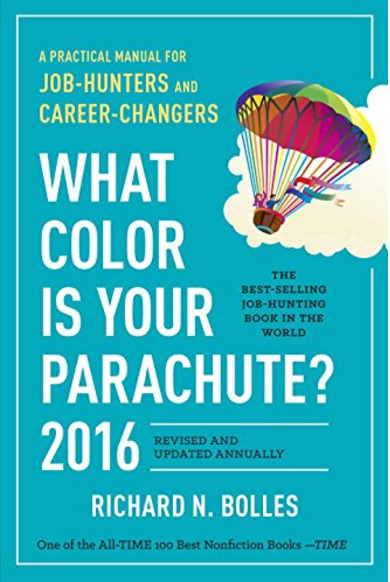 Barbara Safani, president of the career-management firm Career Solvers, told The New York Times in 2014 that the book has stayed relevant because Bolles “focuses not only on the job search process but the emotional and psychological side” of job hunting. Before you head into a job interview and start pitching yourself to a hiring manager, you’ll need to get a better handle on who exactly you are, in terms of your strengths and weaknesses. Eurich is an organizational psychologist who helps people overcome obstacles to professional success – and the biggest one, she argues, is being oblivious to your flaws and mistakes. The problem? Self-awareness is key to success at work. 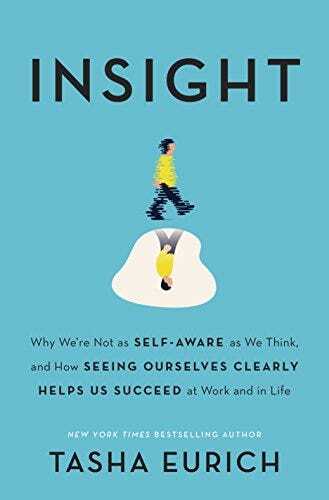 “Insight” guides readers through the process of knowing themselves just a little bit better. Each chapter juxtaposes an anecdote about a struggling client Eurich has coached with relevant scientific research, and ends with some practical exercises readers can use in their everyday lives. These exercises – like inviting someone to a meal and asking them to tell you everything that’s wrong with you– take courage. But Eurich’s experience suggests that, if you do take her advice, you’ll be better positioned to advance in your career. In this relatively short read, Schwartz, a psychologist at Swarthmore College, explains how human motivation works – and doesn’t work. Schwartz argues that people are motivated by purpose and meaning, i.e. the chance to achieve great things. There’s no evidence to suggest people are motivated primarily by money. But most companies – from education to law – incentivise workers with financial rewards anyway. As you’re moving into the next phase of your career, you’ll want to learn more about what makes employees excel and what makes an organisation great. Schwartz’s insights are invaluable in that domain.